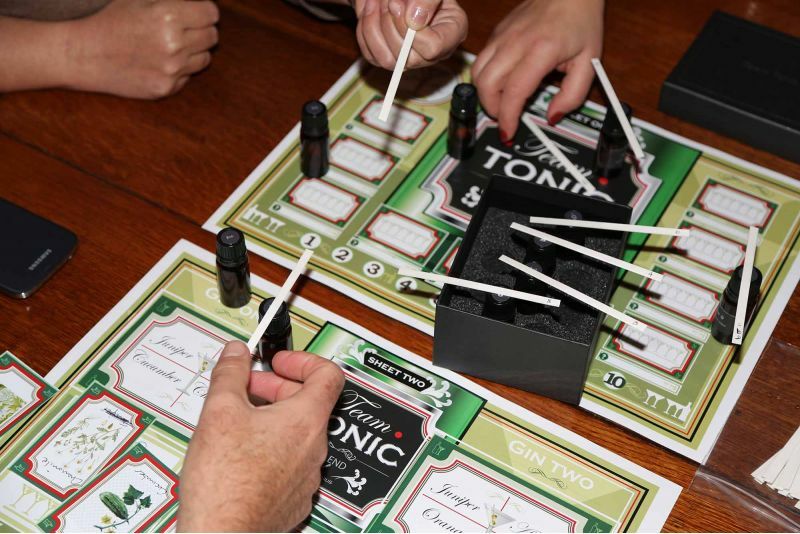 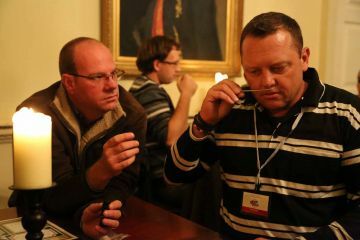 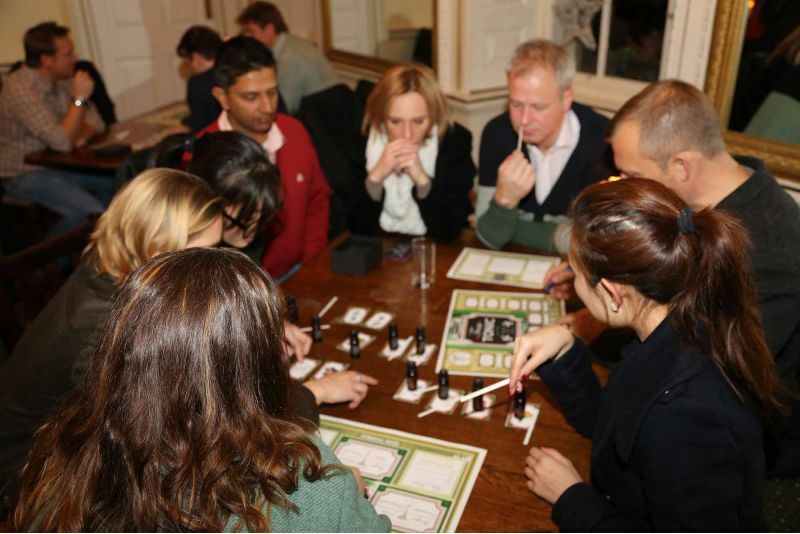 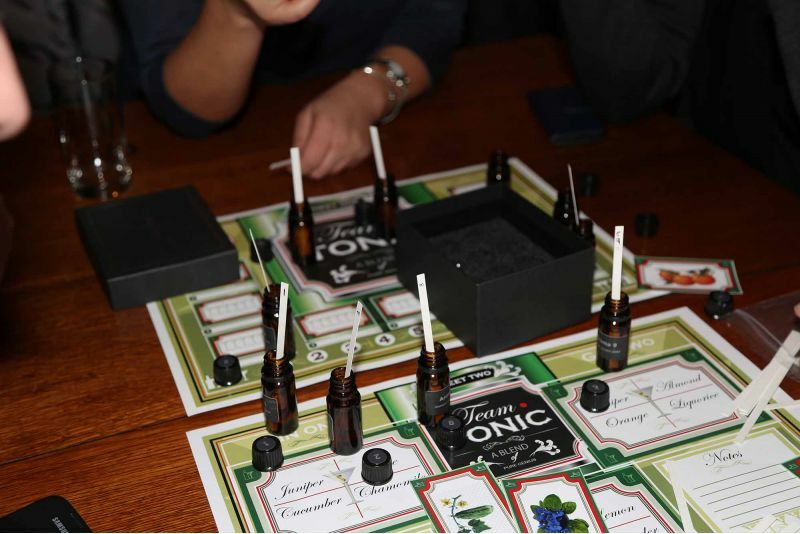 Teams compete to correctly identify the aroma profiles of popular gins. After a short introduction, teams receive the rules along with their box of botanicals. 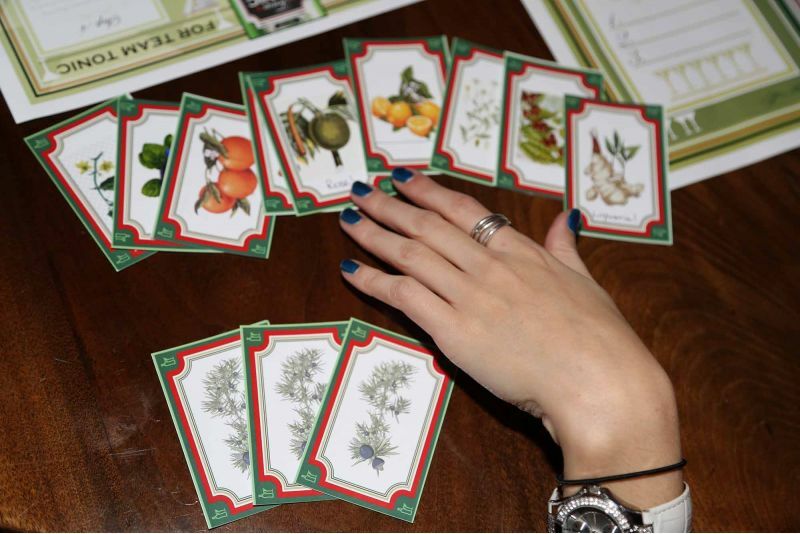 At this point, boasting and ribbing are strongly encouraged, because the end game is to be the first group to correctly identify the aroma profiles of some of the most popular gin brands in the world! With a smelling strip in hand, teams attempt to identify each sample in the botanical kit. 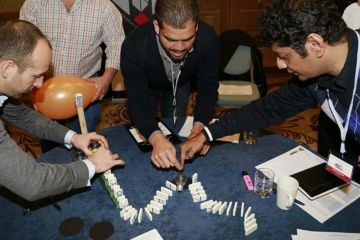 This seemingly simple task can quickly turn into a hilariously entertaining discussion in which teams come together and unanimously agree which is which. Teams submit their final answers and engage in more conversing and boasting as results are tallied. Collaboration is rewarded with another round of G&Ts as everyone reflects on their new found knowledge. 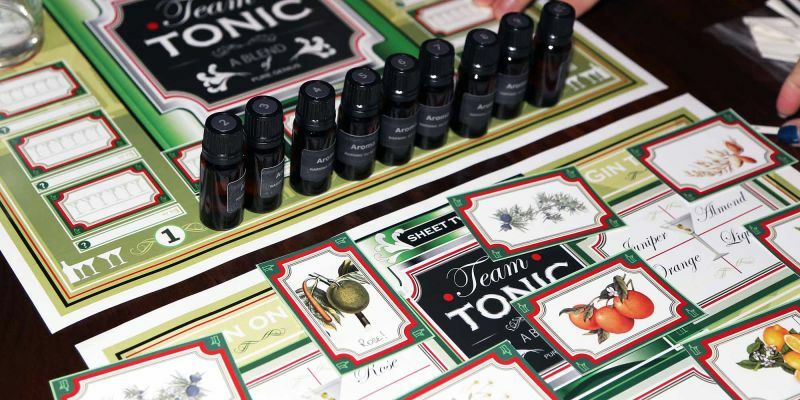 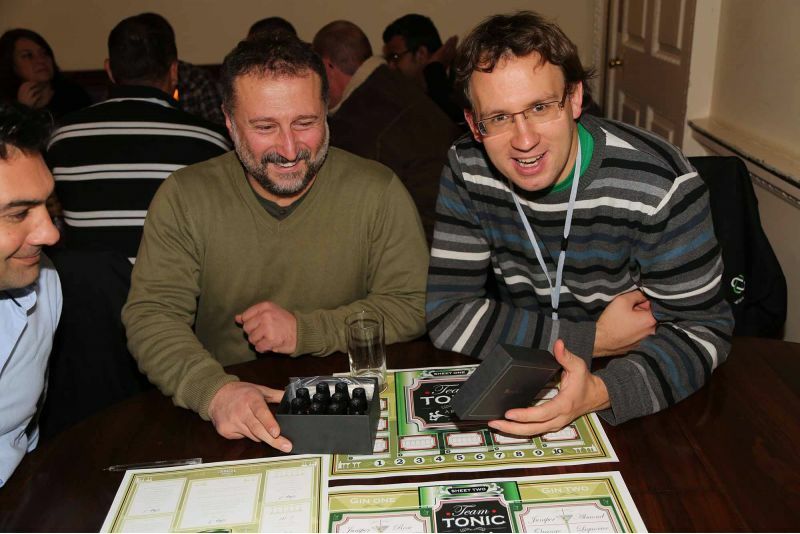 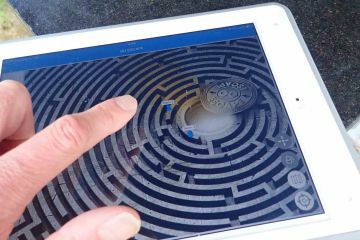 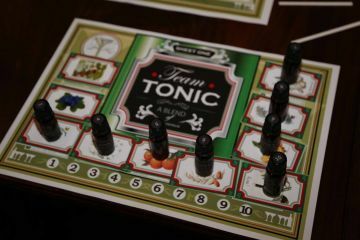 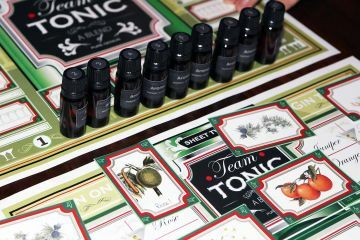 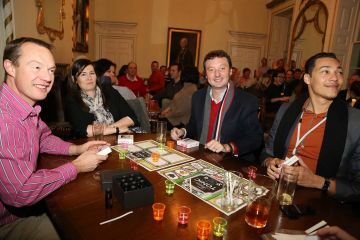 Team Tonic offers an evening of entertainment that will test deductive abilities in a relaxed and sociable environment. Team Tonic is the perfect end to your conference, combining team building with the ever-popular corporate nightcap! 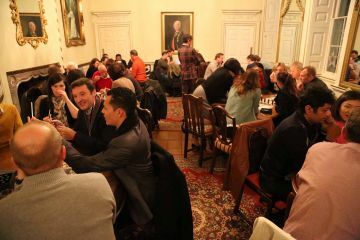 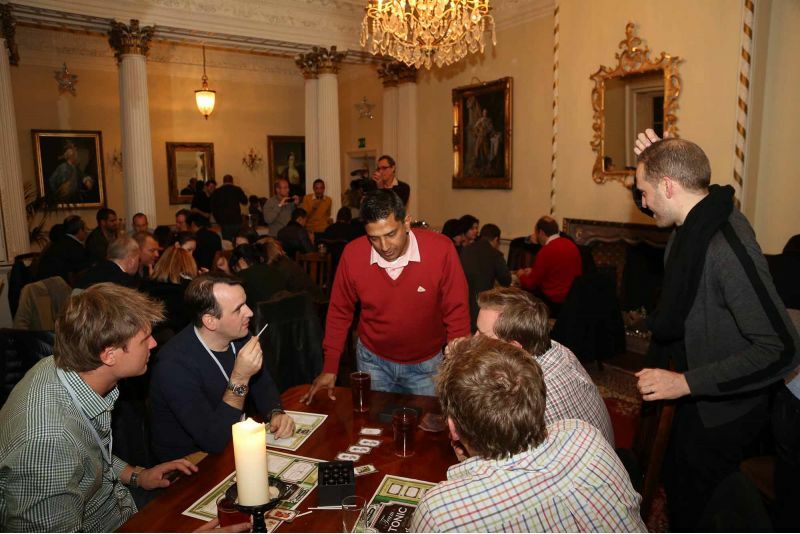 Enjoy stimulating conversation, light-hearted competition and some refreshing G&Ts. 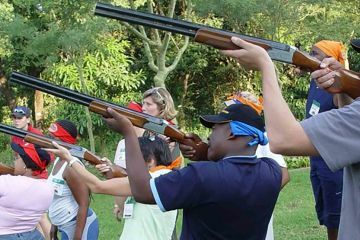 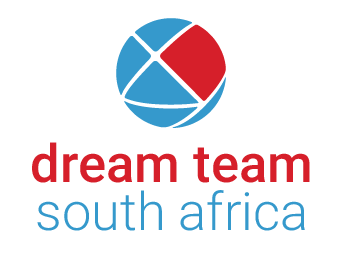 Teams engage in the process of quick, informed decision making and the art of using persuasive speech and body language to convince others. 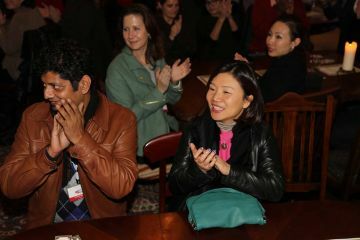 This enjoyable networking activity will have teams relaxing and laughing as they listen to the opinions of others and discuss and debate their way towards a collective decision. 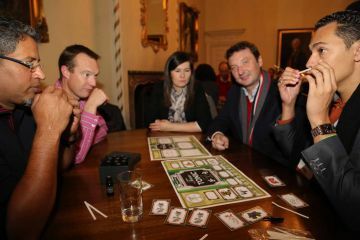 What a fun evening. 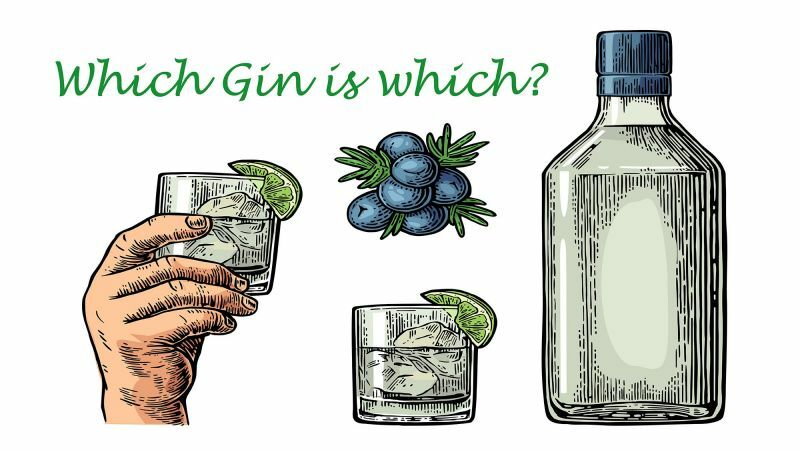 Had no idea Gin was such a complex drink. Great way to kick back and get to know people.